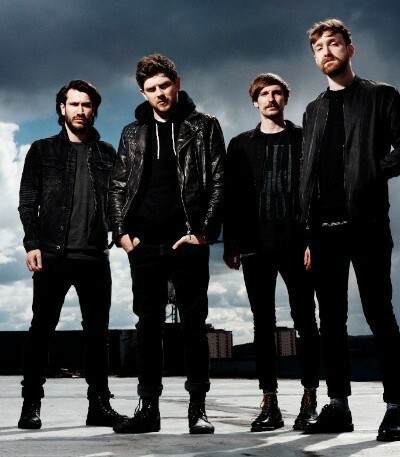 Scottish band Twin Atlantic is embarking on a major UK headline tour that stops off in Birmingham this Autumn. They will bring new songs including No Sleep and Ex El to Birmingham O2 Institute in Digbeth on October 11. Birmingham is just one of the venues on the UK tour that takes place from October to December. It coincides with the release of their fourth album, GLA, through Red Bull Records. The Glasgow-based musicians - Sam McTrusty, Barry McKenna, Ross McNae and Craig Kneale - spent time in their home city writing the album but then flew out to Topanga Canyon in Los Angeles to record it, where they worked with Jacknife Lee. Lee has the experience of working with bands including U2, Snow Patrol and Two Door Cinema Club over the years. 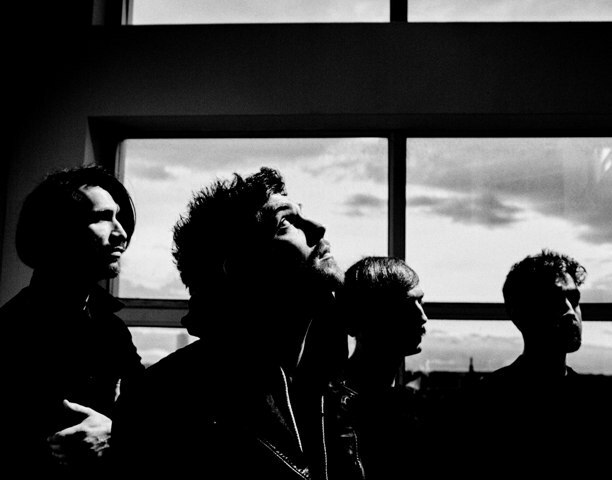 Under Lee's direction, Twin Atlantic is said to have eschewed old school recording techniques, taping their parts separately, before mixer Alan Moulder set to work on the finishing touches. Moulder is best known for his work with Arctic Monkeys, Foals, Foo Fighters and My Bloody Valentine. 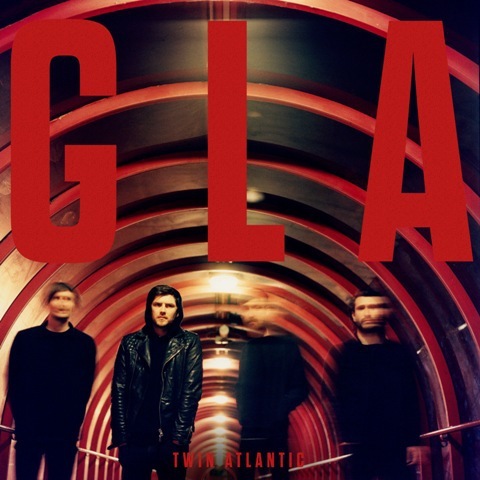 Lead singer Sam McTrusty described how GLA is different from their previous three albums Vivarium, Free and Great Divide saying:"We wanted to write an album that embodied what it was like to be from one of the most exciting cities in the world, but one that also has this dangerous reputation. The energy, the passion. We are done with trying to be someone else or go somewhere else. It was time to be real to who we were." Sam added: "This is a moment of arrival. A stamp that says this is who we are... This is where we come from. It's laced in our blood not to mention our art and vision. We can't wait to play our new songs up close and personal, we want to show you what GLA is all about."